The gender bias gap in the investment sector is one of the biggest (and most ignored) gaps in business. The Women in Value Investing Conference at the 2019 Berkshire Hathaway meeting will build awareness on this gender gap and develop strategies to boost AUFM (Assets Under Female Management). 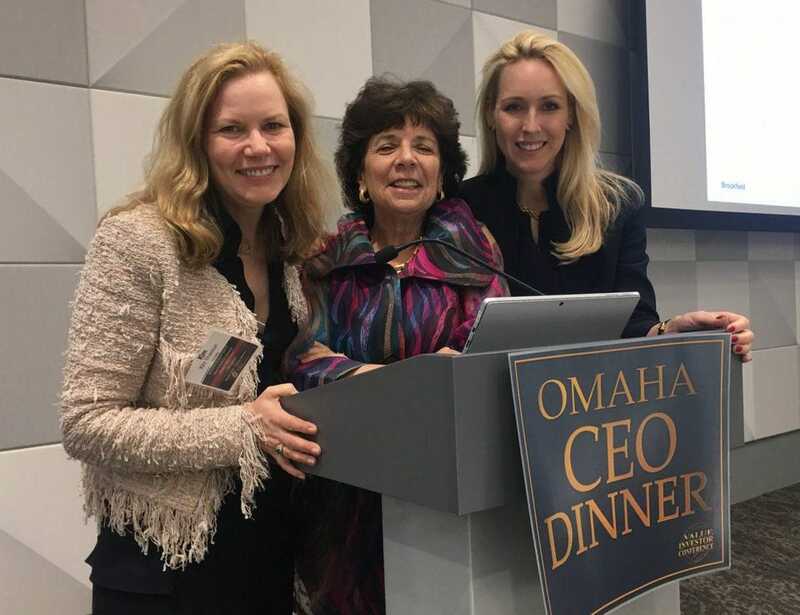 At last year’s Berkshire Hathaway meeting in Omaha, three women met and wondered out loud why female investors were so underrepresented in the conferences and meetings of one of the premier investing events of the year. Among all investment companies operating in the U.S, only about three percent are owned by women. The total value of Assets Under Management (AUM) controlled by female investors, represents only one percent of all U.S. investment company AUM. So Kim Shannon, the founder and CEO of Sionna Investment Management, LJ Rittenhouse, Berkshire author, financial analyst and inventor of Candor AnalyticsTM and Barbara Ann Bernard, the founder and CEO of Wincrest Capital, decided to do something.